Uncompromising, award winning, multi-million dollar homes. Does any of this sound familiar? Recently on the show we featured Refined Edge Homes, which is a brand of Brian Burke Homes, and it turns out that they just keep going from strength to strength. While Brian Burke homes is known for those multi-million dollar homes with stunning architecture, they did see a gap in the market for people who were looking for that same amazing quality but with a more refined budget. Past clients weren’t wanting to compromise on the quality of home but were looking to downsize. 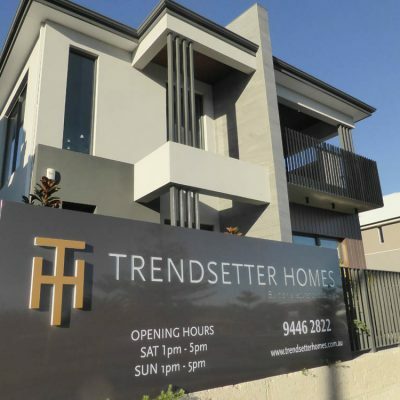 Brian Burke Homes took this on board and created the Refined Edge concept aiming to deliver the very best quality with the best service and best value in the between $600,000 to 1.5 million dollar budget range. 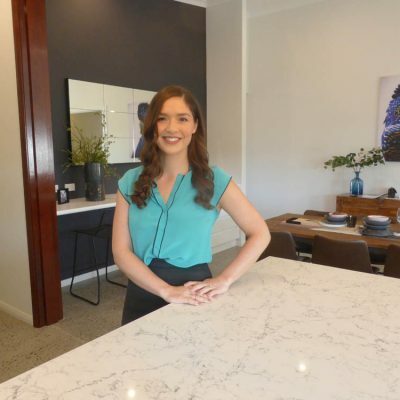 Holly went and had a look through a stunning contemporary new home in Mosman Park behind built by Refined Edge Homes. The owners were convinced that their budget meant having to settle for a sub-optimal off-the-plan- design, and then they discovered Refined Edge and that changed everything. Holly spoke with owner Ben Pronk about the experience they had with Refined Edge. 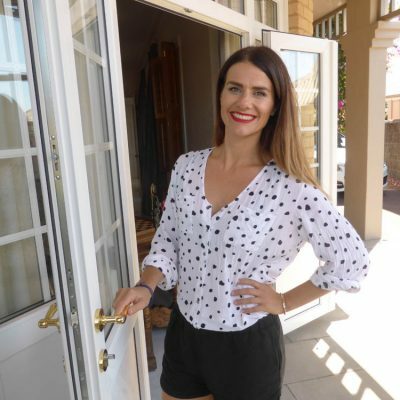 Ben spoke to Holly about how happy they were with the final result and the design and how they found Refined Homes fantastic to build with. Building your home is a really big deal. It’s not something you ever want to rush or put in the wrong hands. Something you can definitely count on with Refined Edge Homes is that no two homes will ever be the same. They really do pride themselves on their individual designs. You can really see the quality of workmanship. 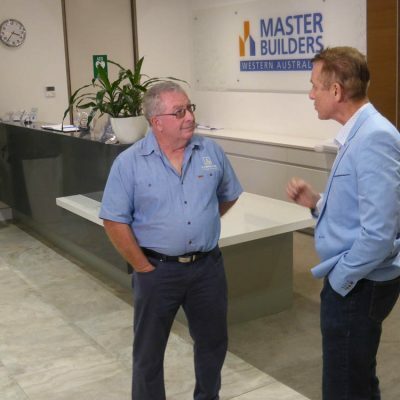 Brian Burke Homes has won the Master Builders Association’s top Home award 12 times out of 26 years it’s been awarded and 6 of those have been in the past 11 years. Knowing that Refined Edge is backed by such a highly awarded and trusted company, clients can have peace of mind that they are in safe and trusted hands.